We want to achieve our goals by organizing free football camps and coaching clinics around the world. 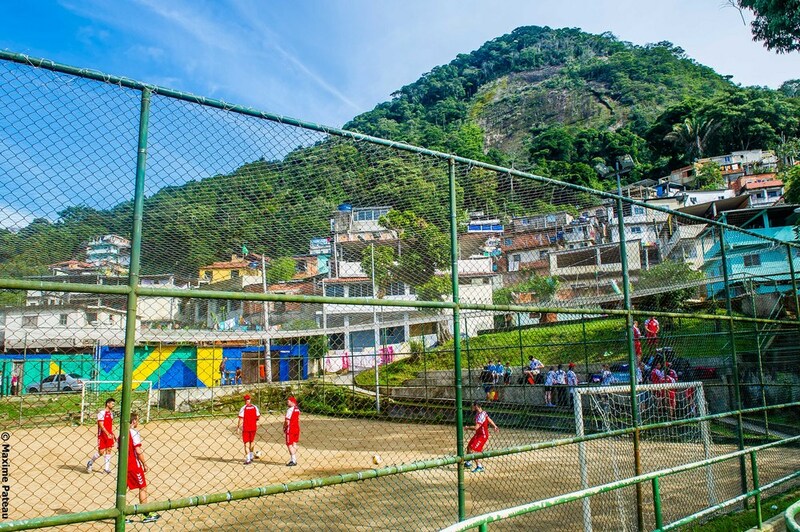 With the project PLAY IN RIO, our first objective was to make sure that the kids of Favela Tijuacu would feel part of the 2013 FIFA Confederations Cup and 2014 FIFA World Cup. Now that this first objective has been reached, we hope that each of these young locals will continue to coach in their local favelas, and we want to continue to work hand in hand with them to reach new objectives. Besides this successful project in Brasil, LET'S PLAY ASSOCIATION is now willing to duplicate this concept in other regions of the world and continue to promote the core values of Football through education and respect.